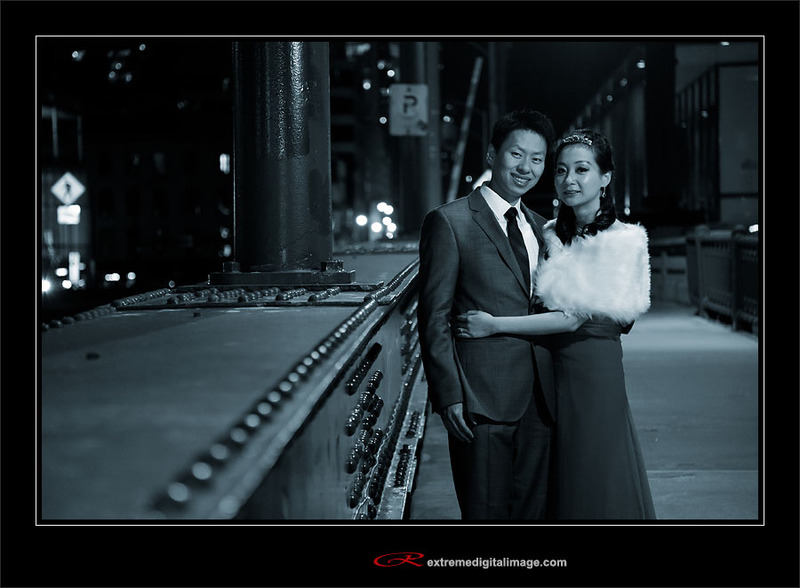 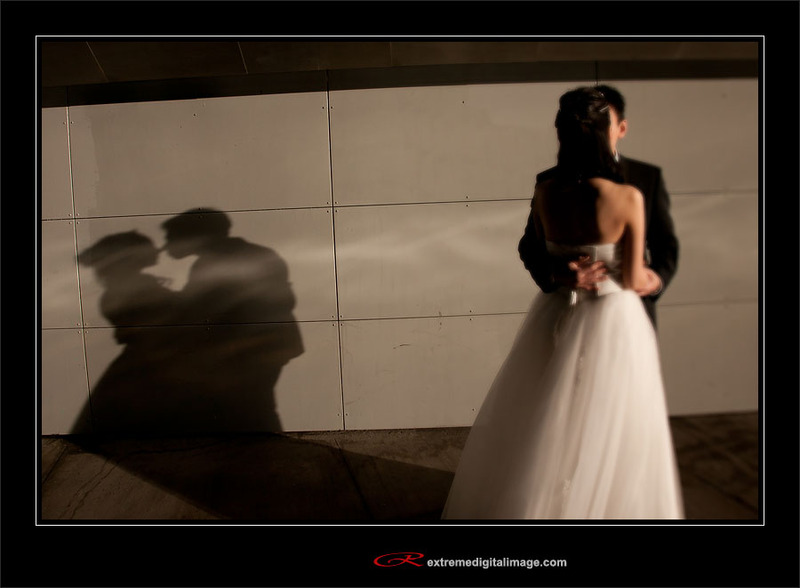 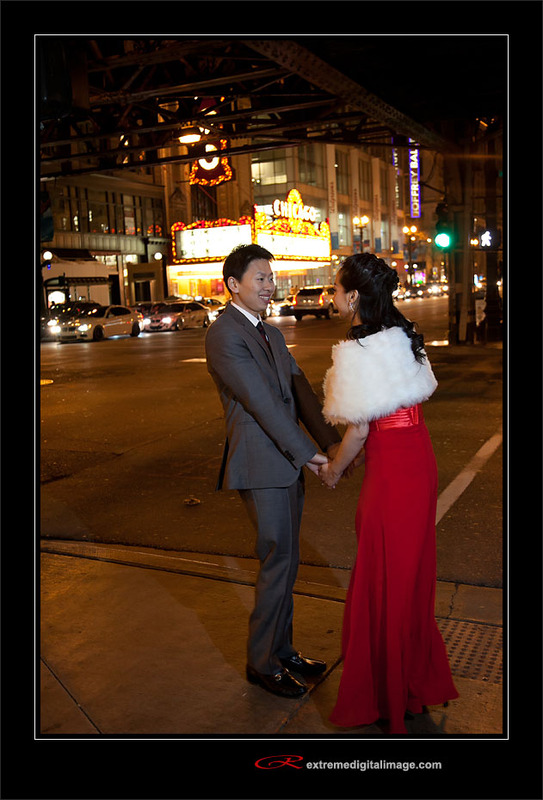 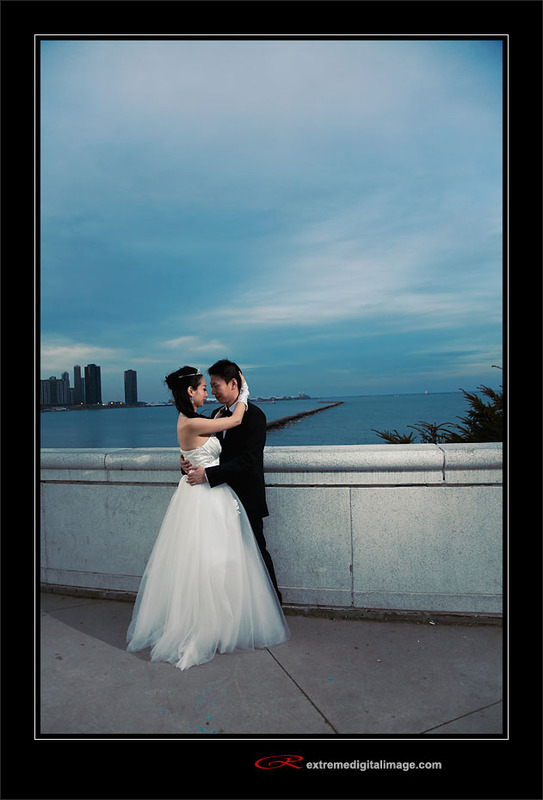 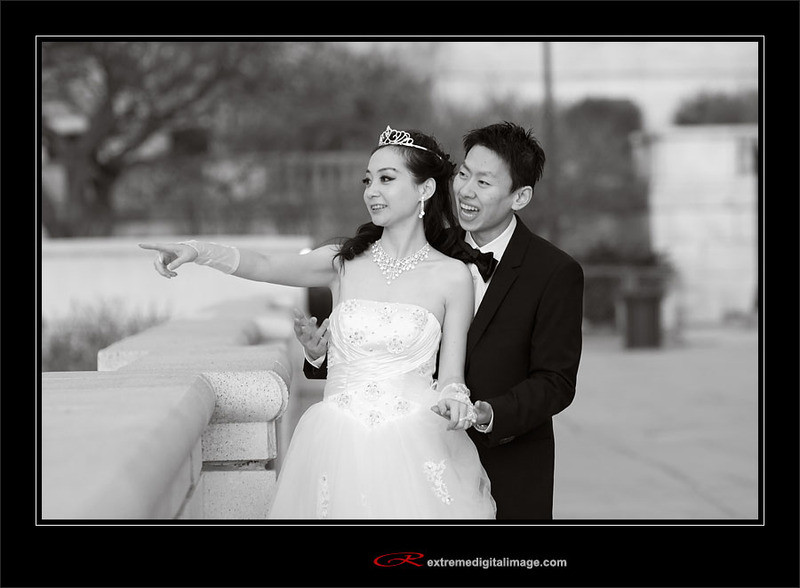 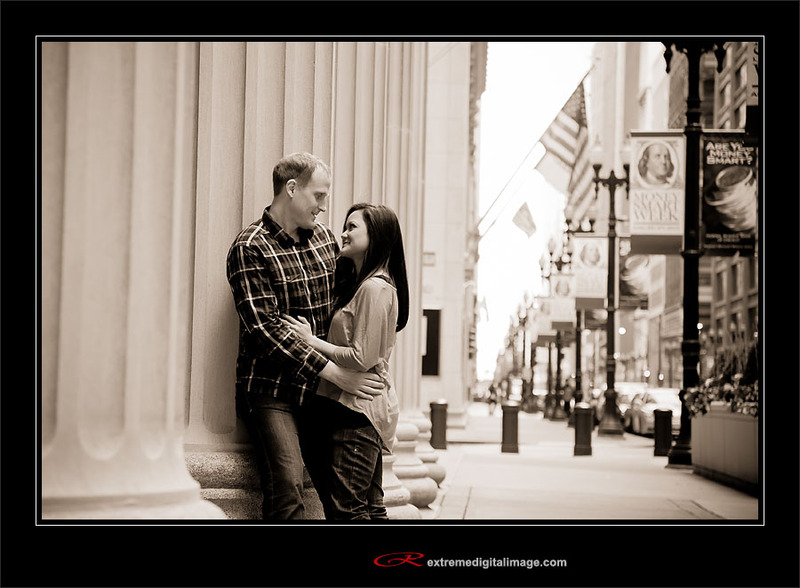 Paul and Felicia’s wedding is coming up soon in San Francisco and they wanted to get some pre-wedding photos during their engagement session in one of their favorite cities. 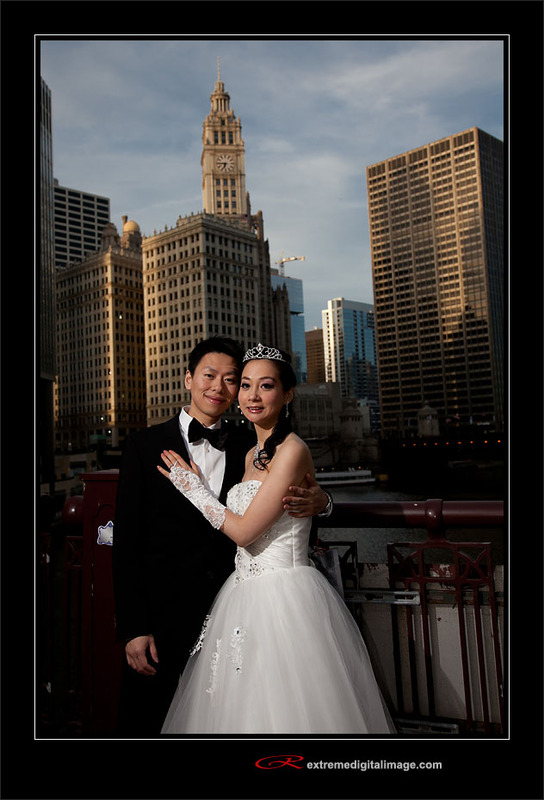 They brought an entire support team so they were able to make some wardrobe changes, and we were able to get around Chicago quickly. 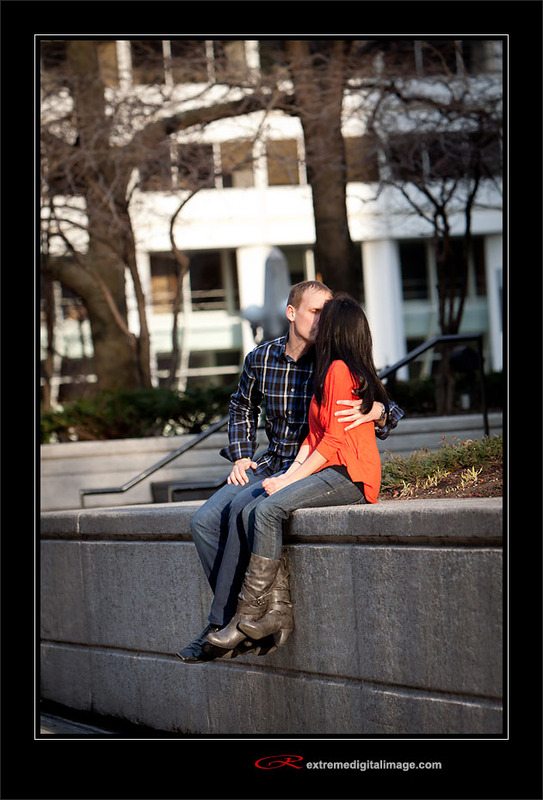 Here are some highlights from the evening’s photo session. 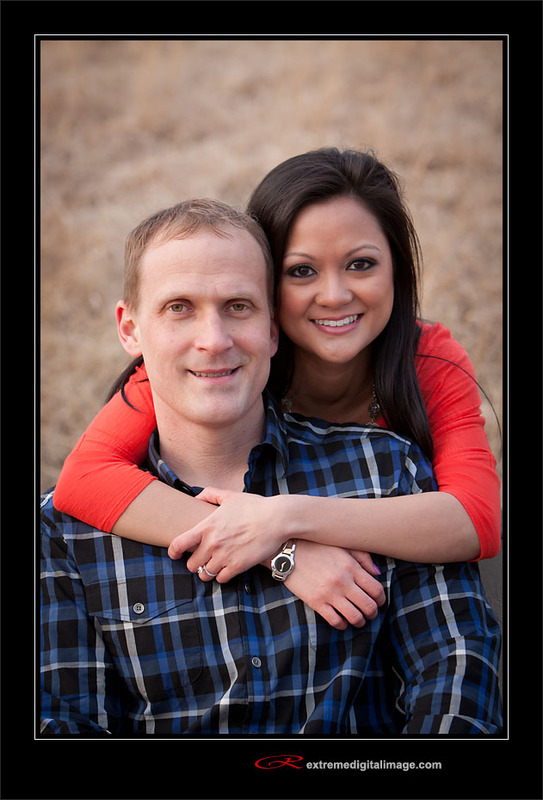 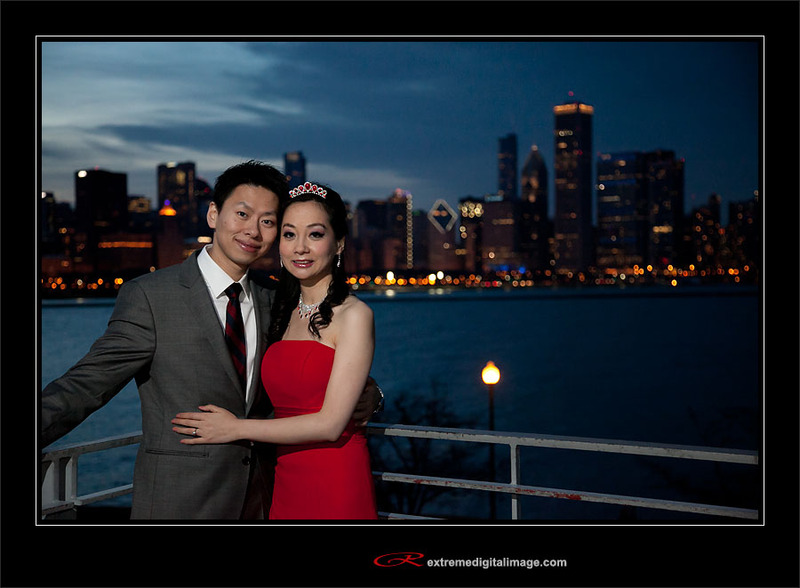 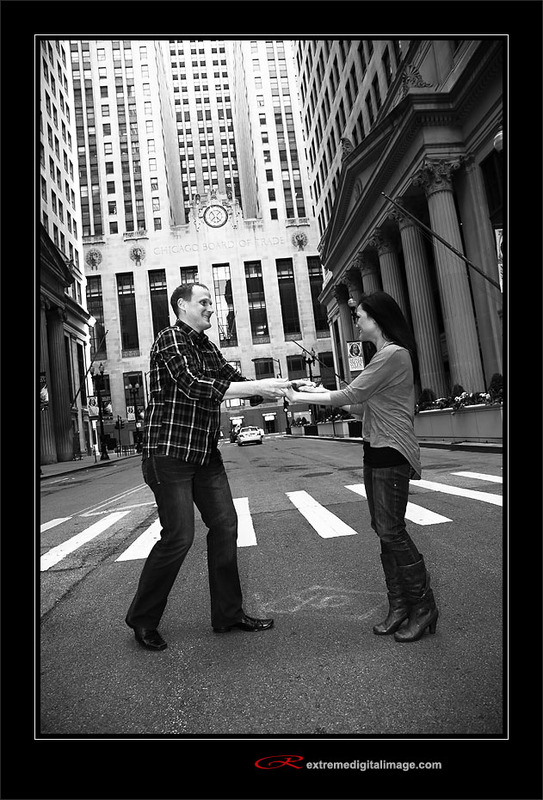 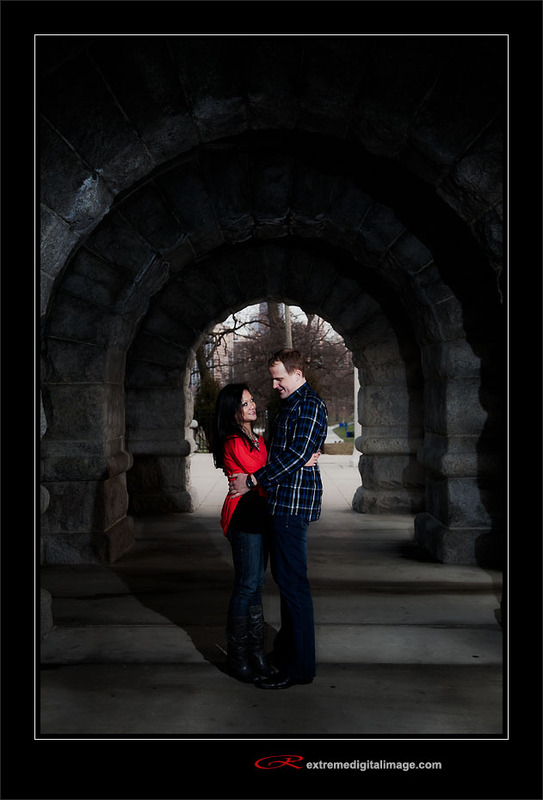 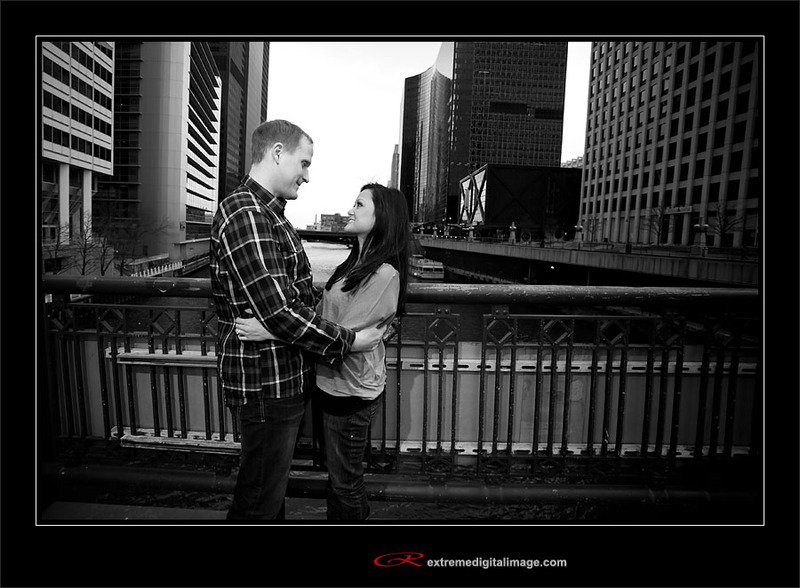 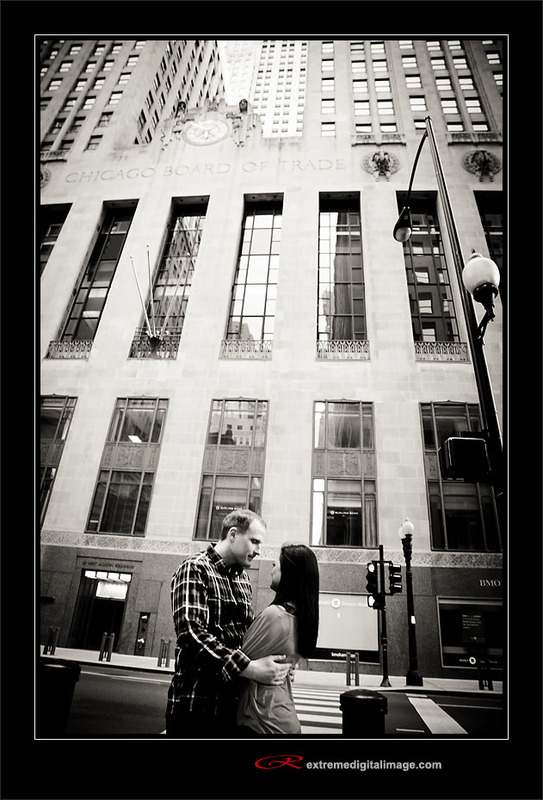 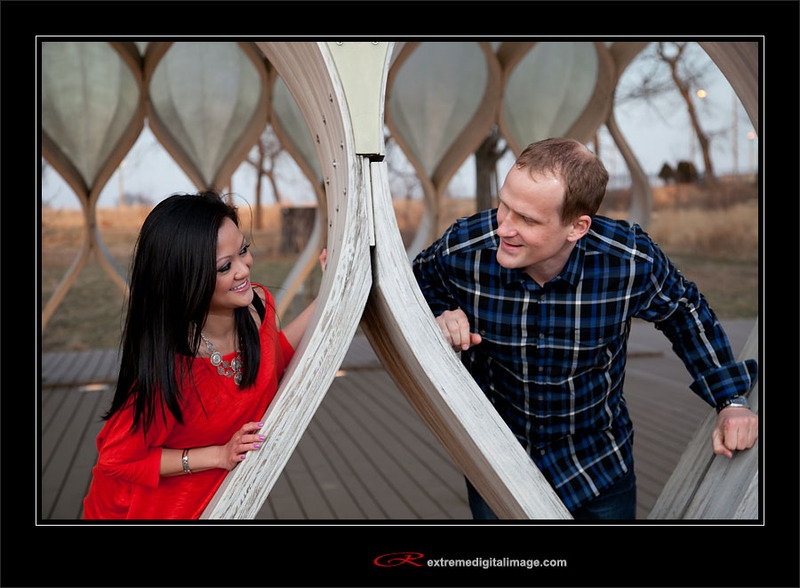 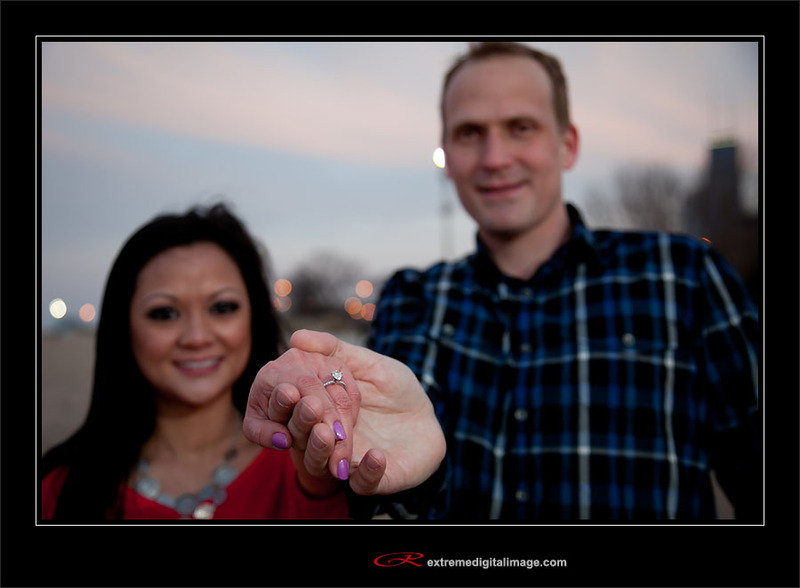 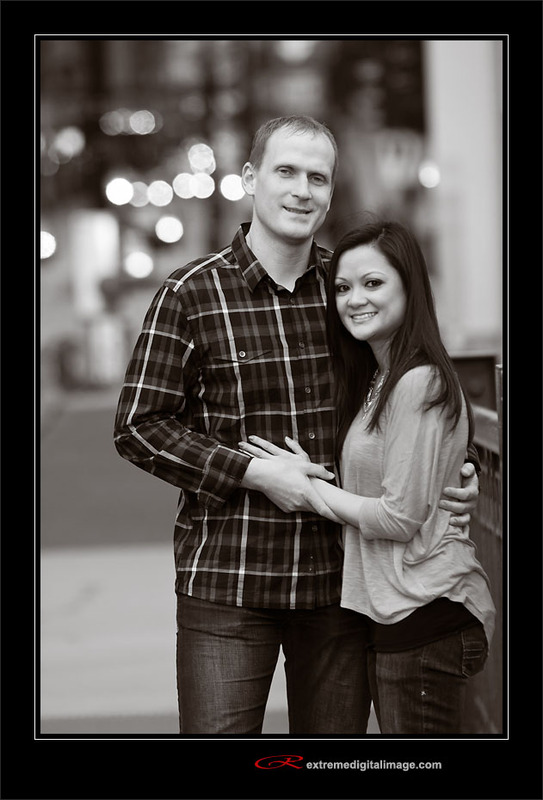 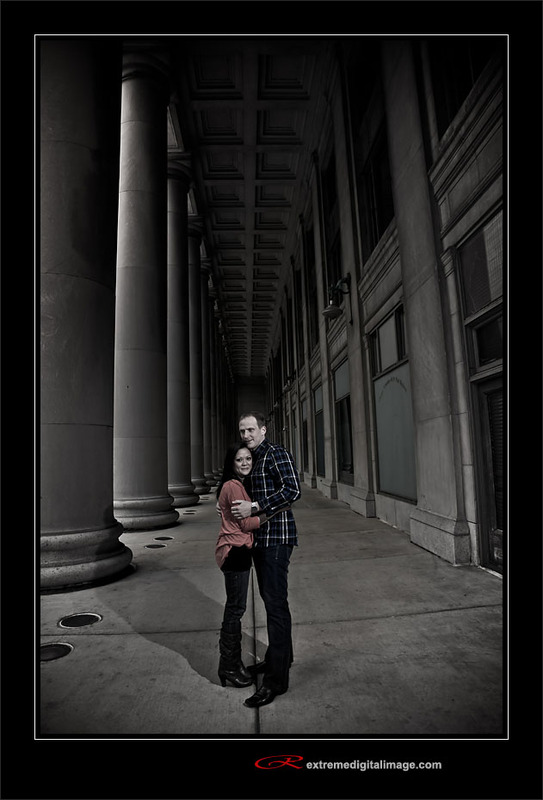 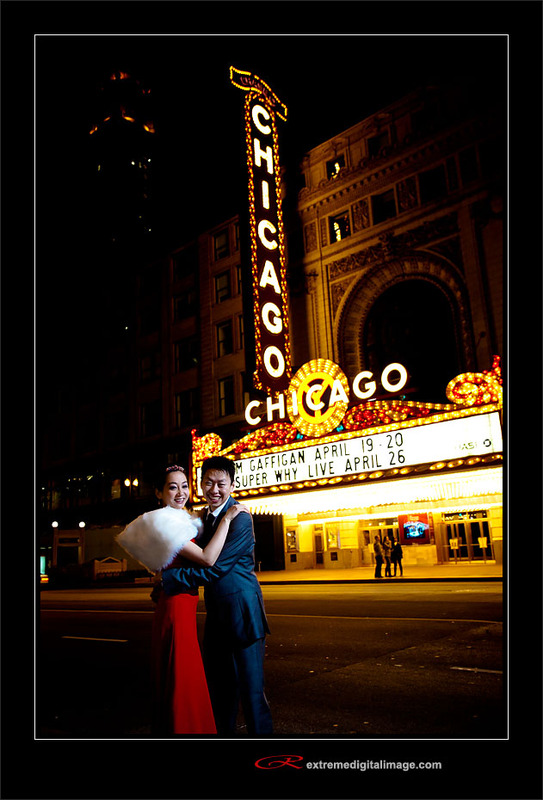 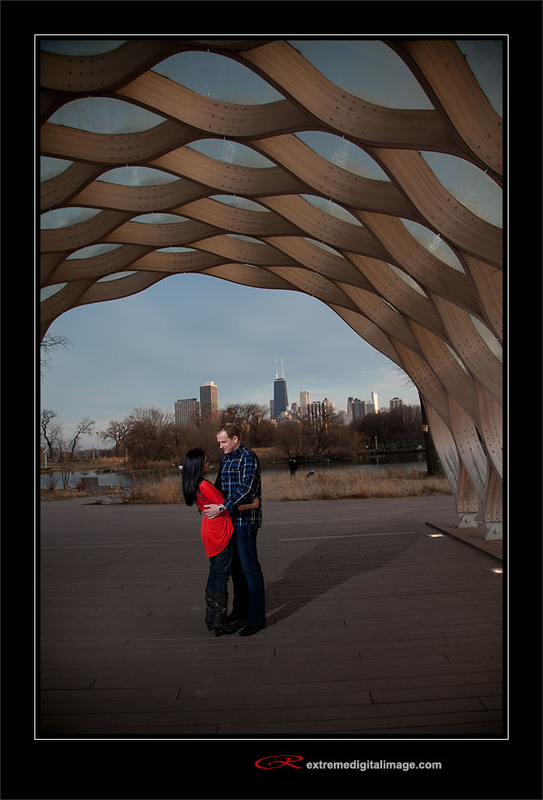 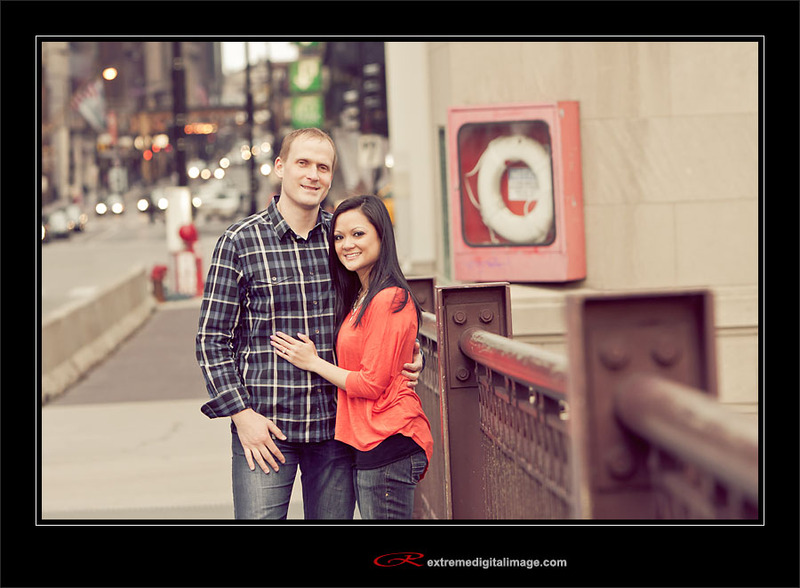 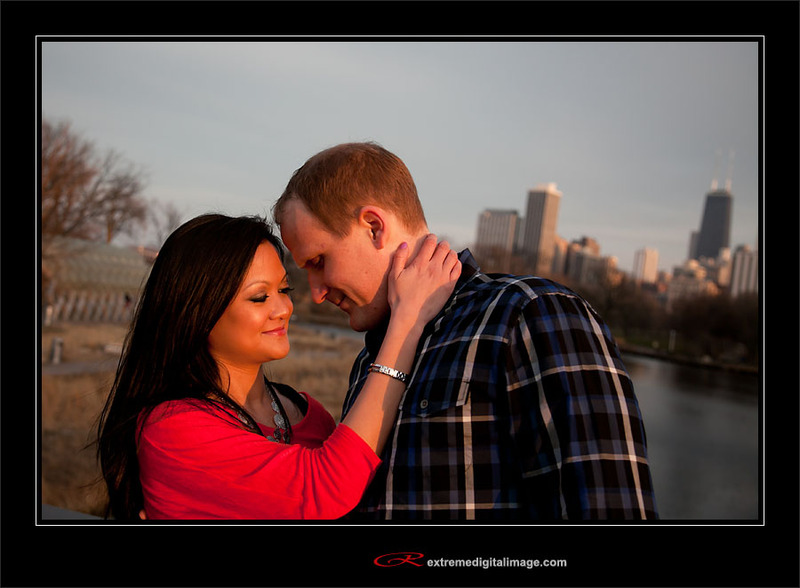 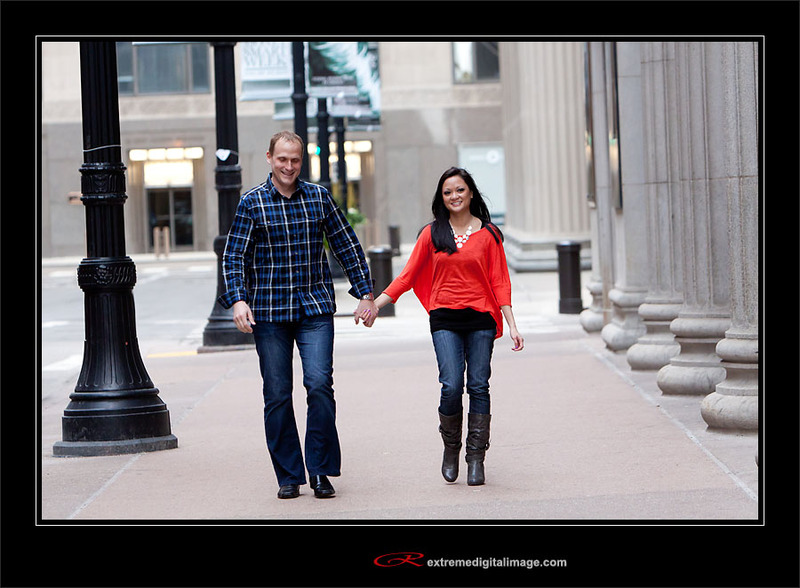 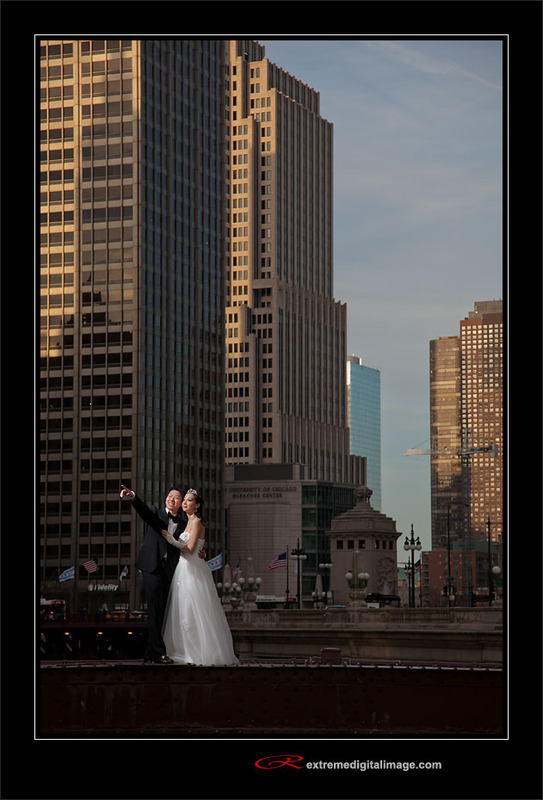 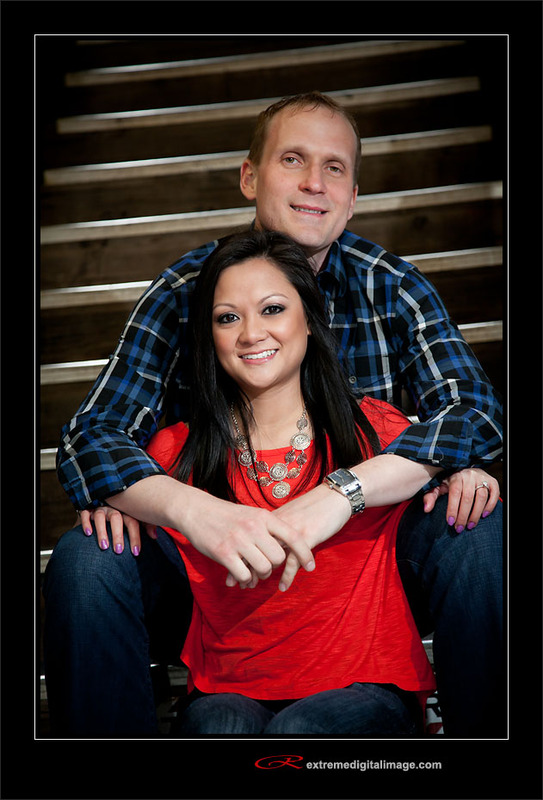 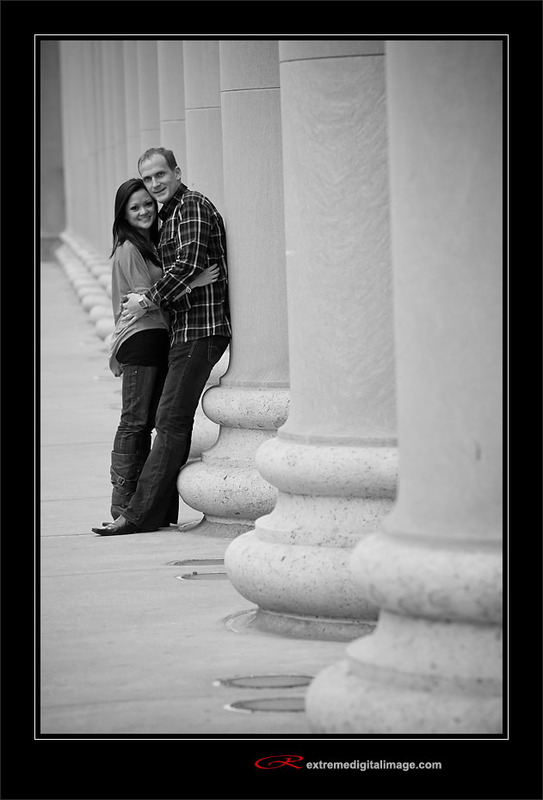 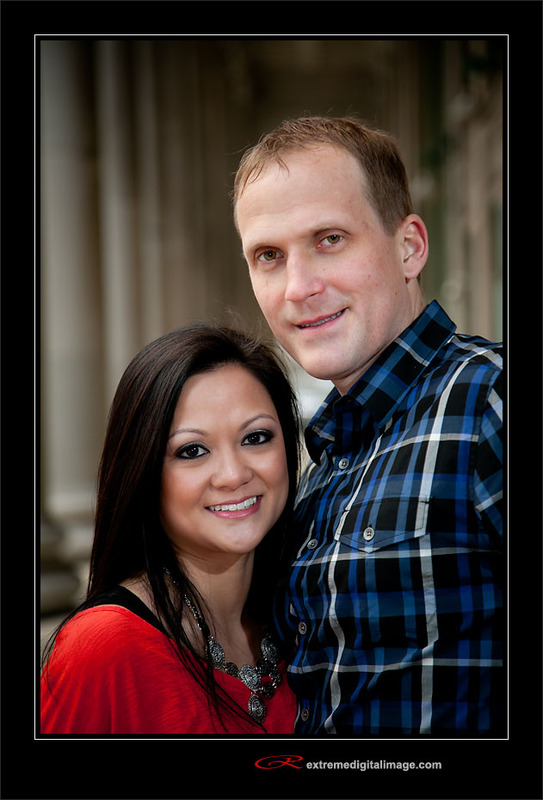 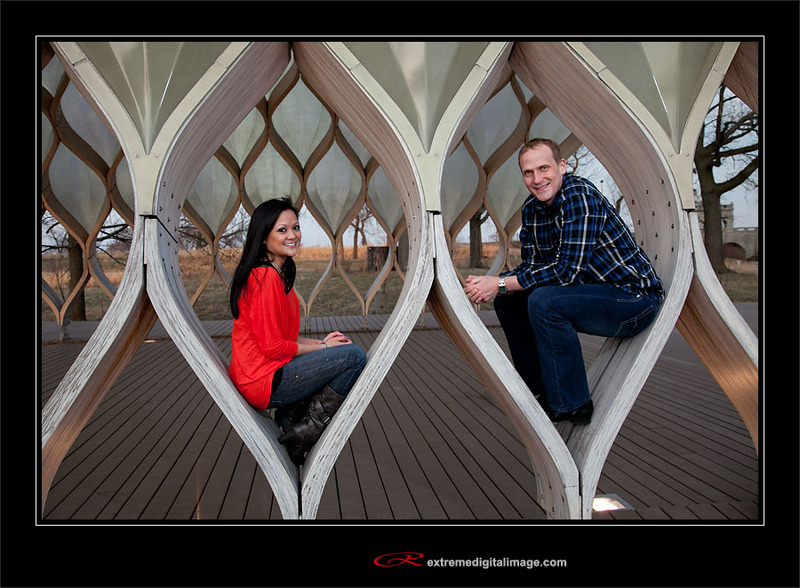 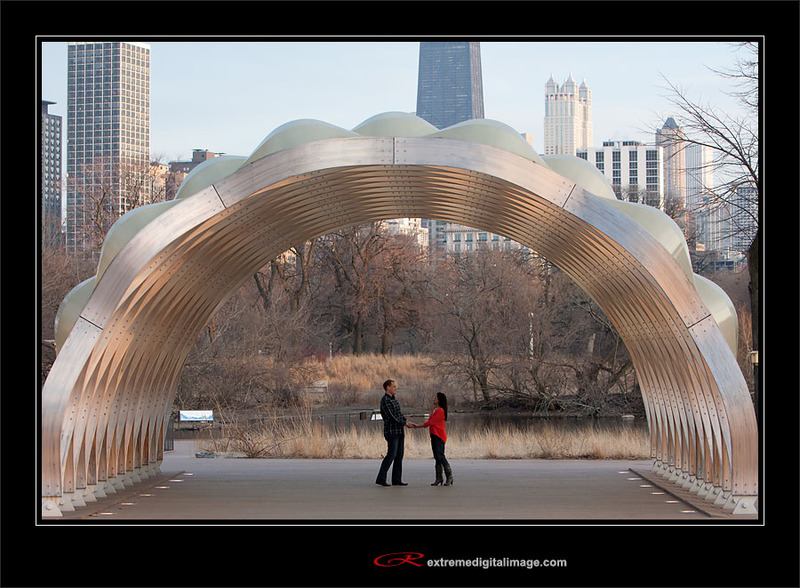 I photographed Mark & Marion’s engagement session last weekend on what was a cool spring day. 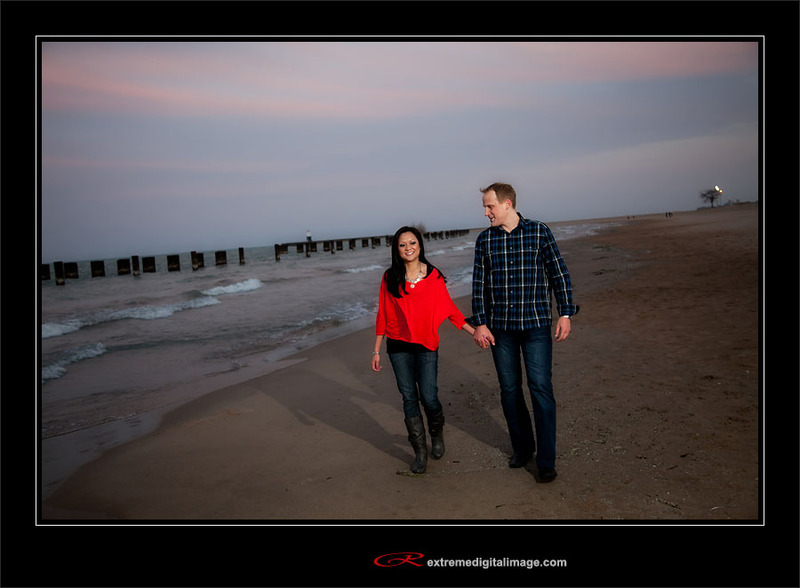 They were great sports especially by the lake where we had a strong, cold lake breeze. 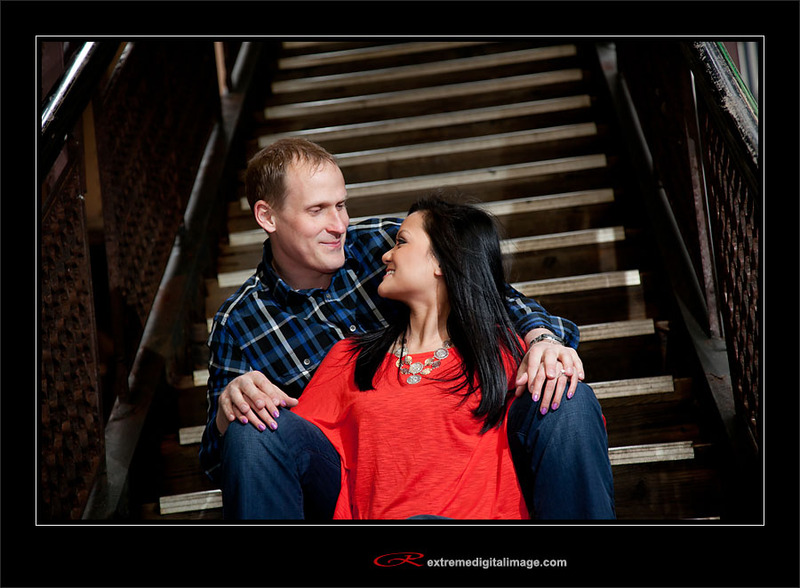 We got a lot of great pictures and their personalities really show through. 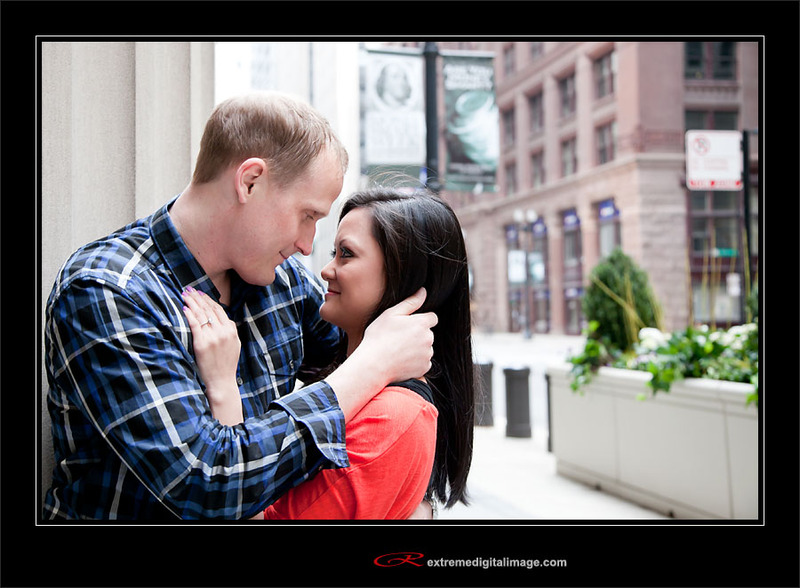 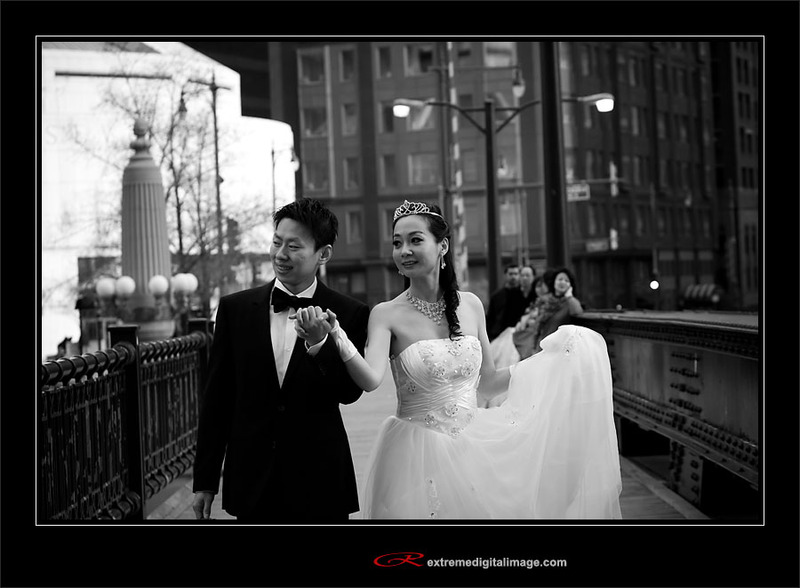 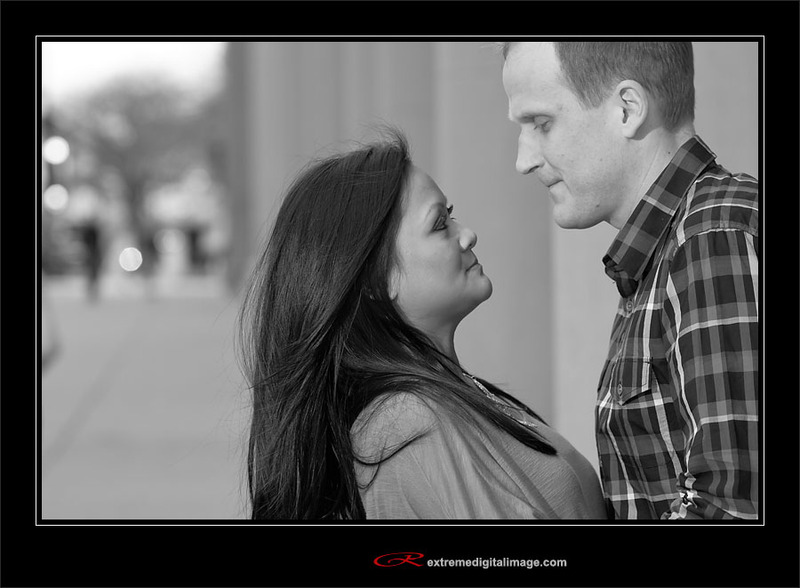 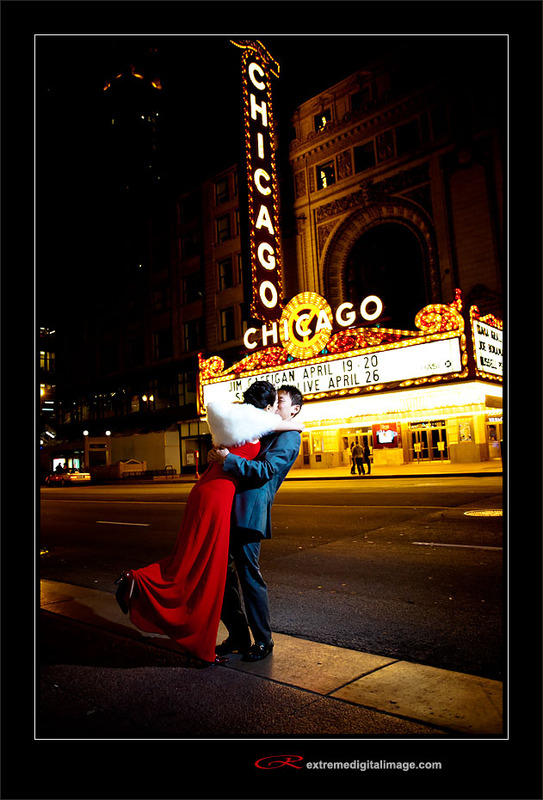 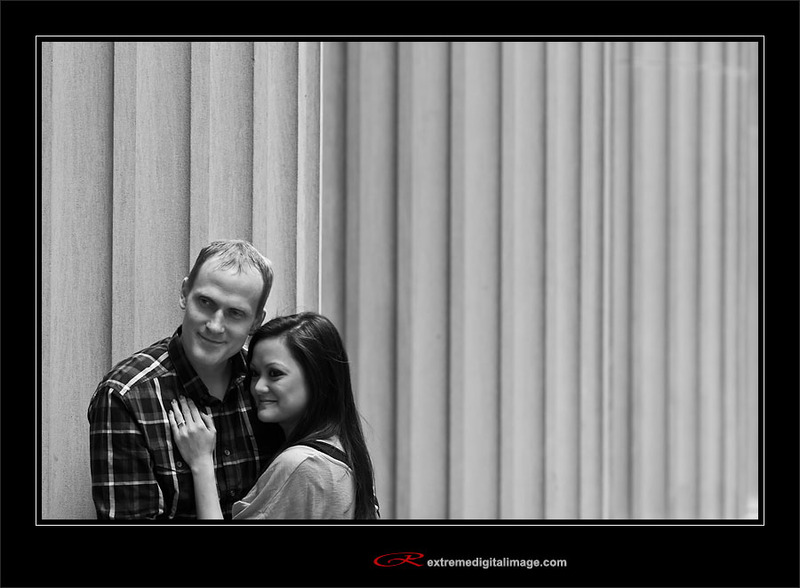 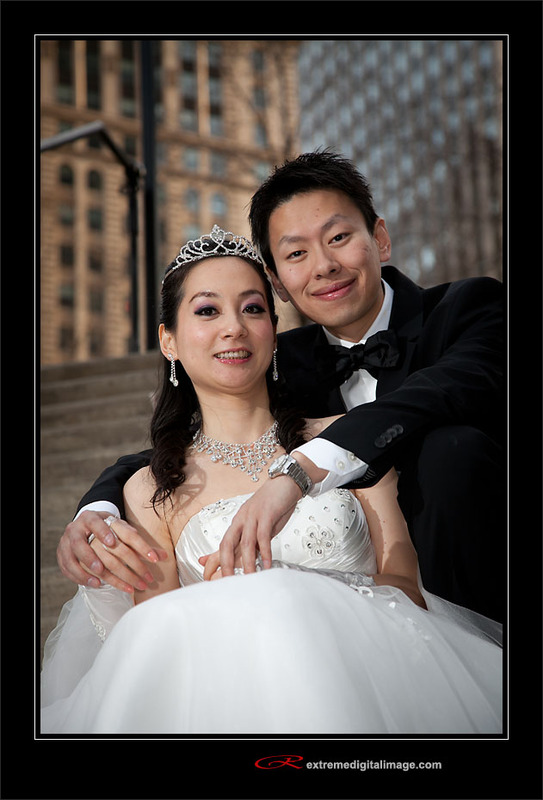 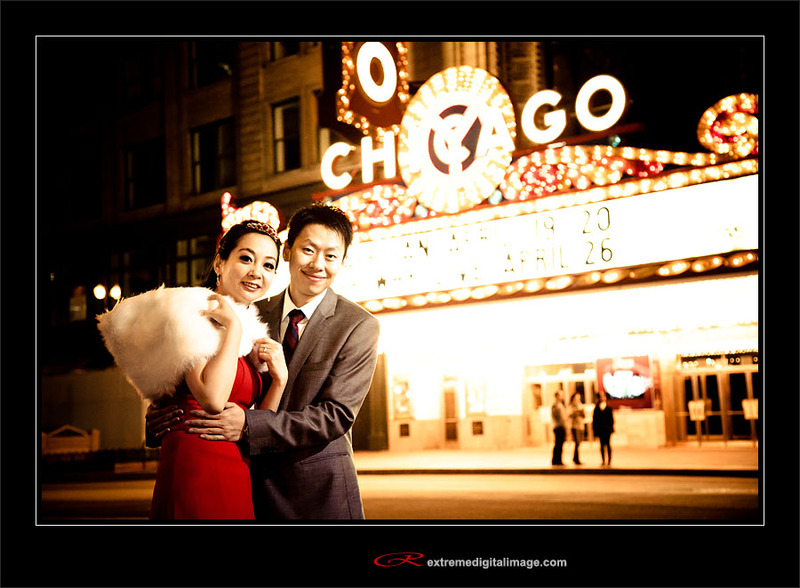 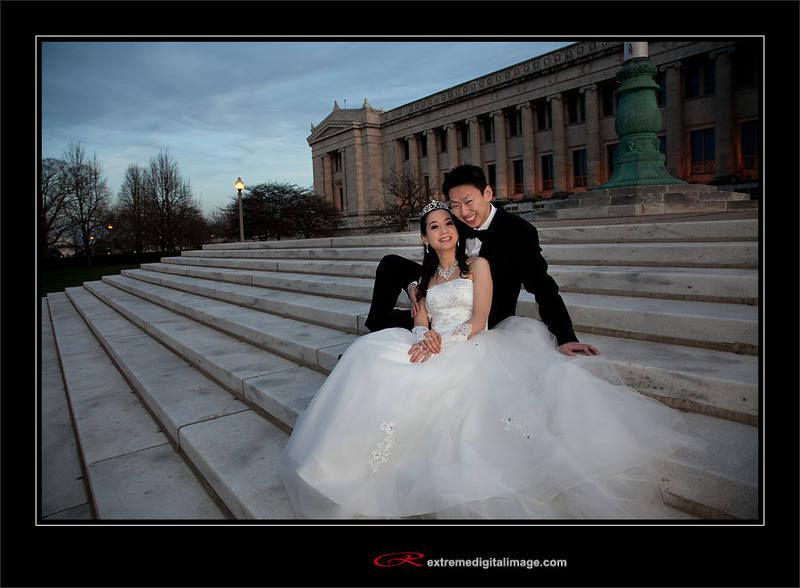 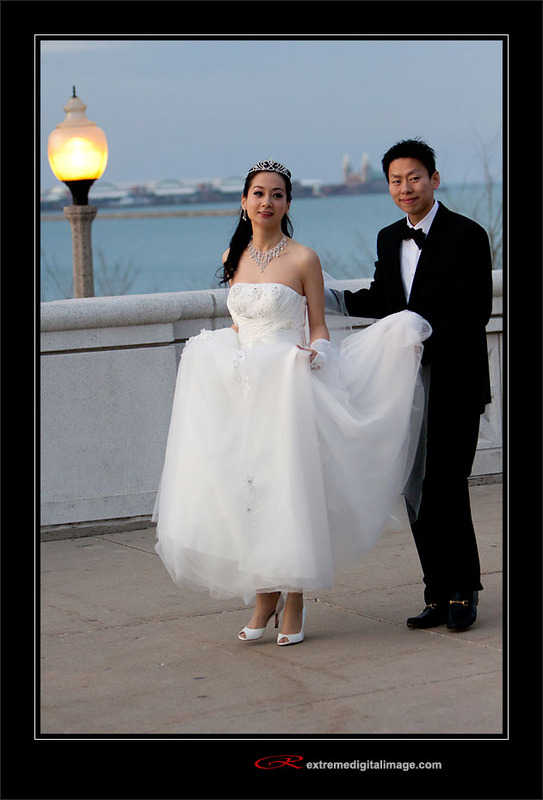 I can’t wait to photograph their wedding later this year. 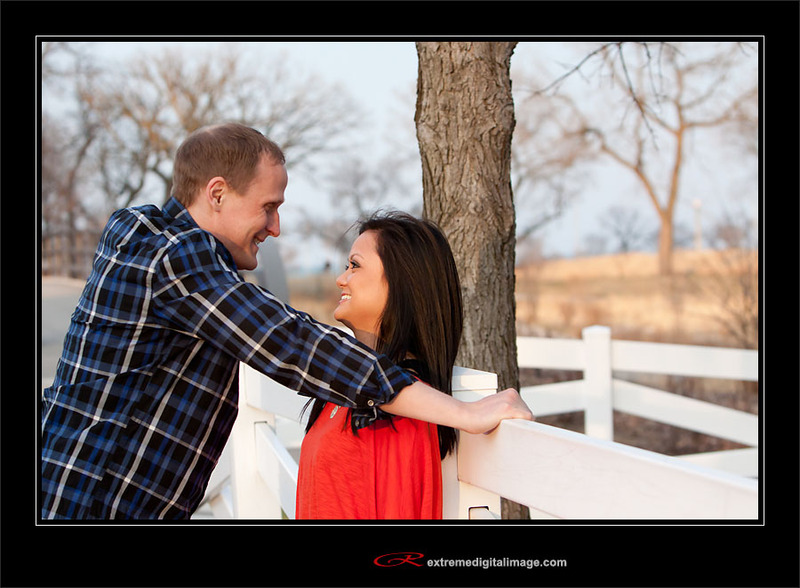 Check out some of my favorites from the day.